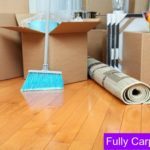 Our sofa and upholstery cleaning team in Fulham treat your upholstery fabric with hot water extraction, flush out the dirt or contaminants, leaving your furniture looking like new in few hours. Our revolutionary 4-step upholstery cleaning solutions successfully break down the grime, stain and body oils that hold the dirt to the upholstery fabric. Our extremely qualified cleaning technicians have the excellent expertise to handle even the messiest fabrics with ease. 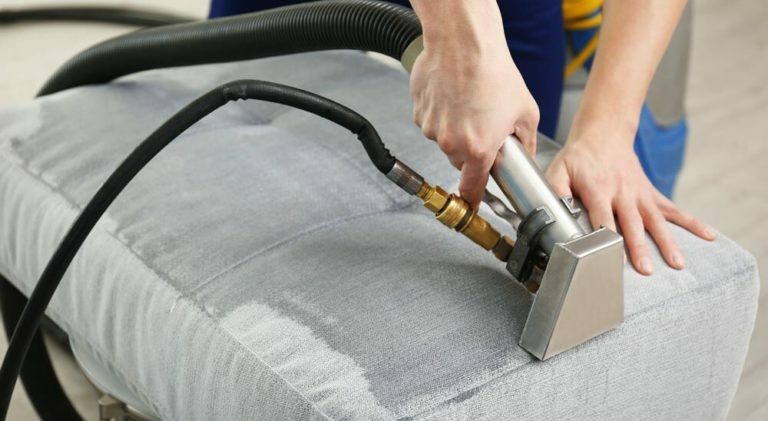 Initially, we pre-vacuum the entire upholstery fabric thoroughly safely and effectively. It helps to remove dry soil and debris with our industrial strength equipment. Then our special high-speed rotating brush will infuse shampoo foam onto the upholstery for useful cleaning result. We use the solvent-based cleaning solutions and eco-friendly chemicals to remove germs and bacteria from the fabric during cleaning. The specialized cleaning products we use help to get rid of the thick remove grease, soil or body oils. Our cleaning process removes oils and grime from its root seems far better than conventional cleaning systems. It not only releases the dart from the fabric but makes it ready for the further cleaning process. The innovative cleaning solutions used by our sofa and upholstery cleaning team achieve the finest results enough to make our customer satisfied. We infuse our cleaning process with eco friendly cleaning elements that keep your expensive upholstery fresh and compelling. We have our unique formula applied to the fabric for the cleanest result. 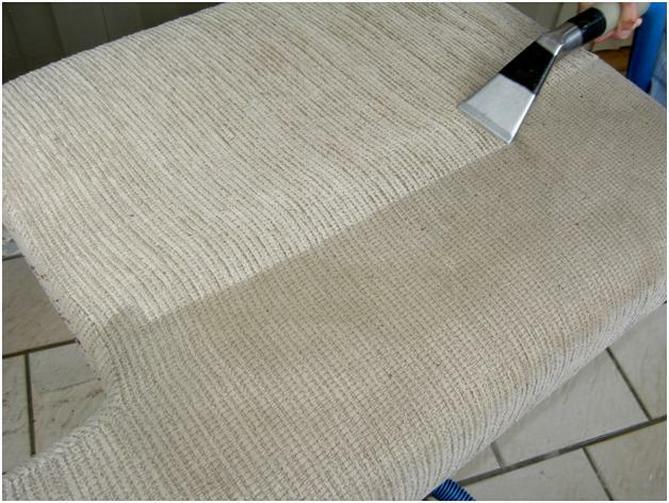 We also use international quality sanitization products to protect the upholstery set against bacteria and viruses. It also helps to stop or delay the re-infestation of dust mites and allergens in the future. We have the confidence in our offering and service that you must love to see and feel! 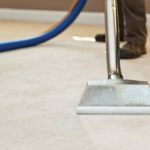 Our sofa and upholstery cleaning team in Fulham use deep moisture shampoo and hot water extraction procedure that truly quicken the drying time of the fabrics. 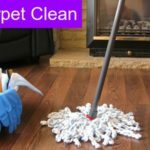 It seems to be 75% more effective compared to the conventional sofa and upholstery wet cleaning technique. Our unique sofa cleaning service in SW6 also helps to prevent the expensive fabric from shrinkage or cracks as well. Ultimately we can remove stains and soiling, leaving your upholstery furniture’s looking fresh, clean and ready to use in 4 to 6 hours. We offer our cleaning services for more than 35 years with hundreds of thousands of satisfied customers. 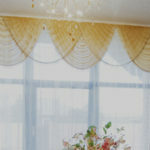 Trust on our sofa and upholstery and rest assured the experts will treat your upholstery furnitures.